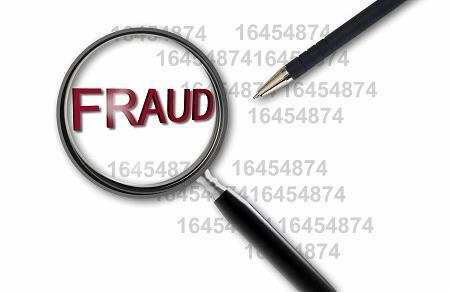 On June 6, 2016, Riverside County District Attorney, Michael Hestrin, announced that seven people were indicted for insurance fraud and conspiracy for one of the largest workers’ compensation (healthcare) fraud investigations in the County. In two separate but related grand jury indictments, a result of a joint investigation by the Riverside County District Attorney's Office and the California Department of Insurance, $98 million was fraudulently billed, resulting in $12.4 million being paid by 18 insurance companies allegedly defrauded in this scheme. But that was no easy feat until smartC™ was introduced as one of the tools to help the prosecution. smartC™, an advanced big data analytics solution developed by Infinilytics, which seamlessly incorporates a2ia DocumentReader™, a handwriting recognition and document indexing toolkit by A2iA, enabled the prosecution team to gain access to complex data trapped within millions of handwritten and unstructured documents. Once the data was accessible, the software was able to quickly analyze the content and ultimately help the district attorney file charges against those individuals who filed false workers compensation claims. Working closely with Infinilytics, a team of claims professionals, data scientists, and law enforcement professionals with a background in insurance investigations and special investigation unit (SIU) protocols, the DA successfully won their case after evidence was presented to the grand jury over a six-week period.